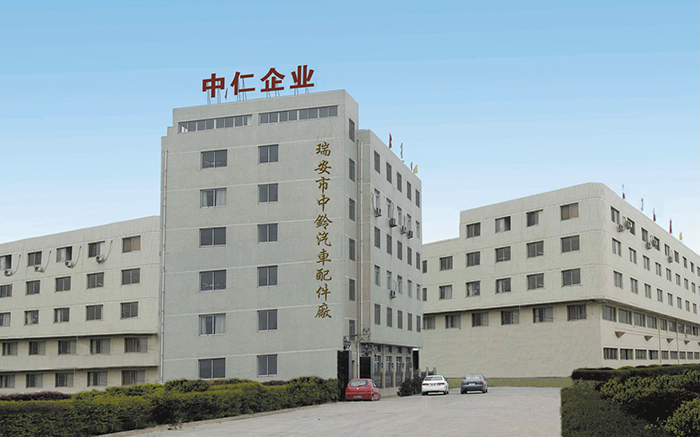 Zhongling is specialized in manufacturing various kinds of engine parts and gear-box parts. After more than 10 years developing, we have established a sales network both in domestic and oversea. In order to achieve integration of mechanism and production, we have established completely and effectively quality control system, successfully brought in various types of high-end processing equipment and testing equipment like machining center and three dimensional measuring machines. What’s more, through unremitting efforts, we have passed the ISO/TS 16949 and became one of the auto parts suppliers of China FAW Group. Recently years, our main production include Engine oil pan、Engine Supports、Engine valve chamber cover、Engine Timing cover、Oil Filter Block、Transmission/gear-box housing、Clutch housing、Transmission Shift Fork、Outlet pipe、Crankshaft oil seal seat、Block bodies、Transmission top cover、Shift Cover、Bearing Caps etc. There are about more than 10 kinds of series and 200 kinds of productions. Therefore, we even reached the manufacturing capacity of four million sets of aluminum auto parts annually. Zhongling insist on the spirit of“More comprehensive, more refined.” Not only keep the domestic market，but also open the overseas .Our high quality production are mainly exported to Europe, America, Asia, Africa and other regions in the world. Zhongling are looking forward to long-term cooperation with clients both home and aboard and constructing brilliance together!